An unrivalled alternative to the traditional hotel offering. 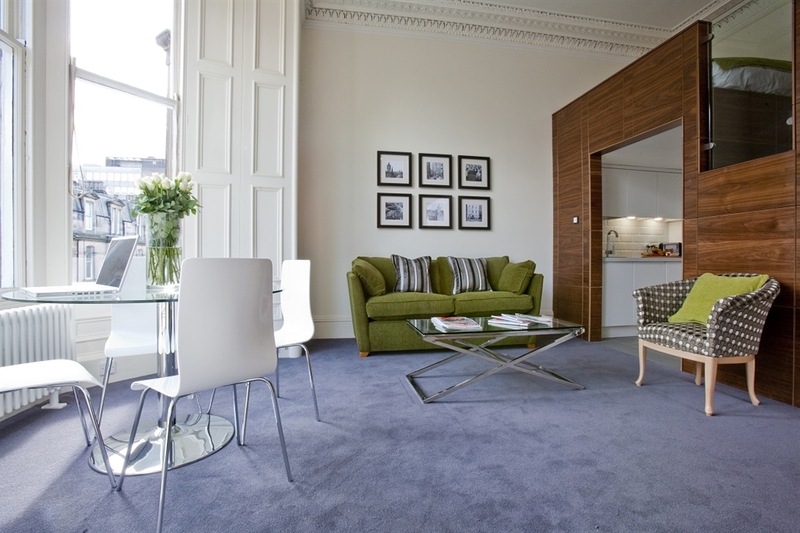 Merchiston Residence aims to provide guests with a luxurious experience. 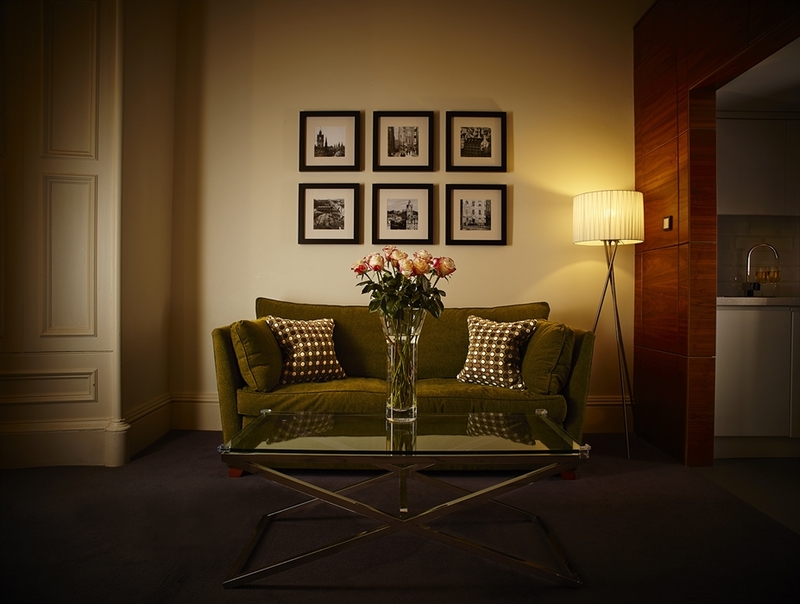 Our welcoming state-of-the-art serviced apartments offer elegant glamour and a relaxed retreat. The latest in-room technology comes as standard with stylish yet comfortable living spaces. 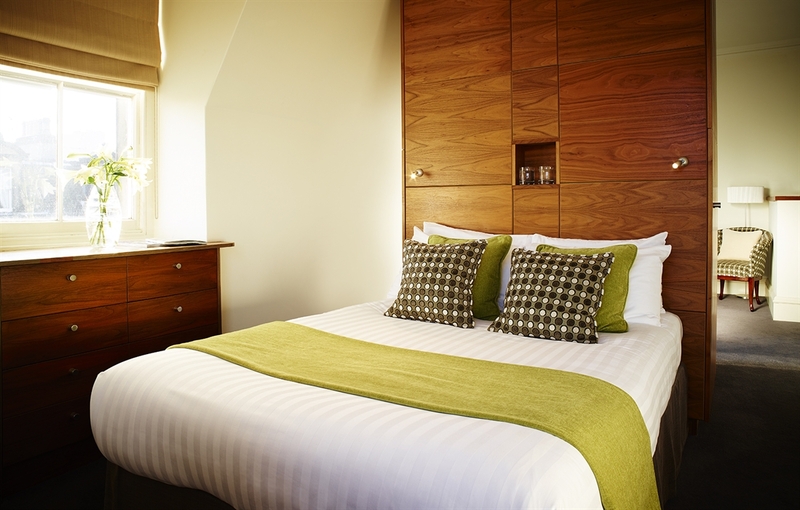 With an overwhelming selection of traditional city centre 5-star hotels that sit alongside identikit boutique hotels, choosing somewhere to stay in Edinburgh can be a daunting prospect for holiday makers and business travellers alike. 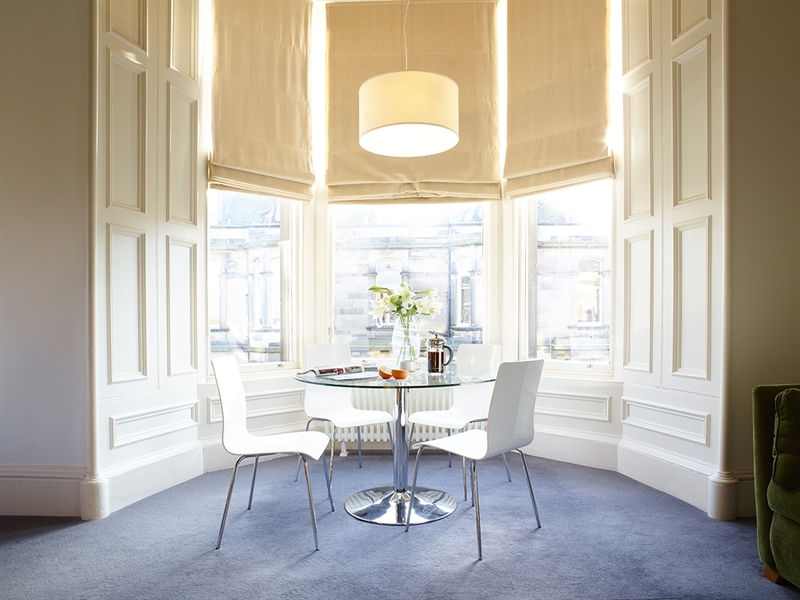 For those looking for accommodation which truly represents this beautiful and unique city with a real home-from-home feel, you can enjoy a taste of real Edinburgh life at The Merchiston Residence. 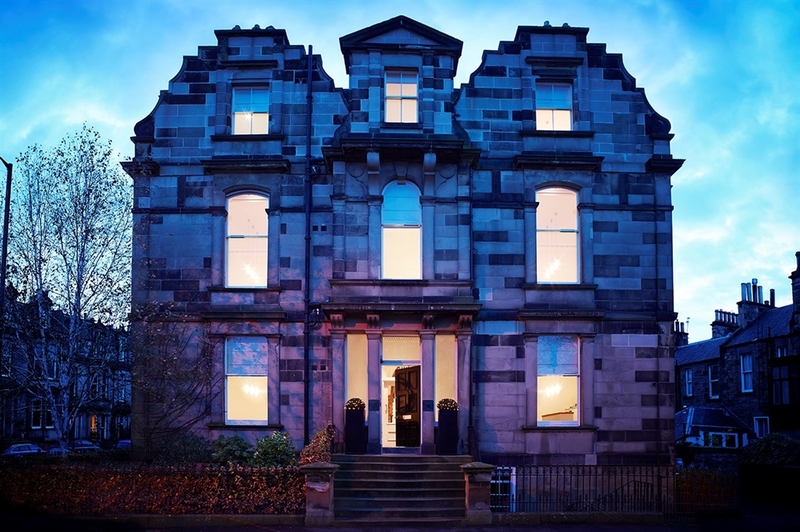 Situated in the heart of Merchiston and close to the fashionable areas of Bruntsfield and Morningside, Merchiston Avenue embodies a luxurious private residence nestled discreetly in one of the private broad tree-lined avenues housing Victorian townhouses, Georgian mansions and Edwardian villas. 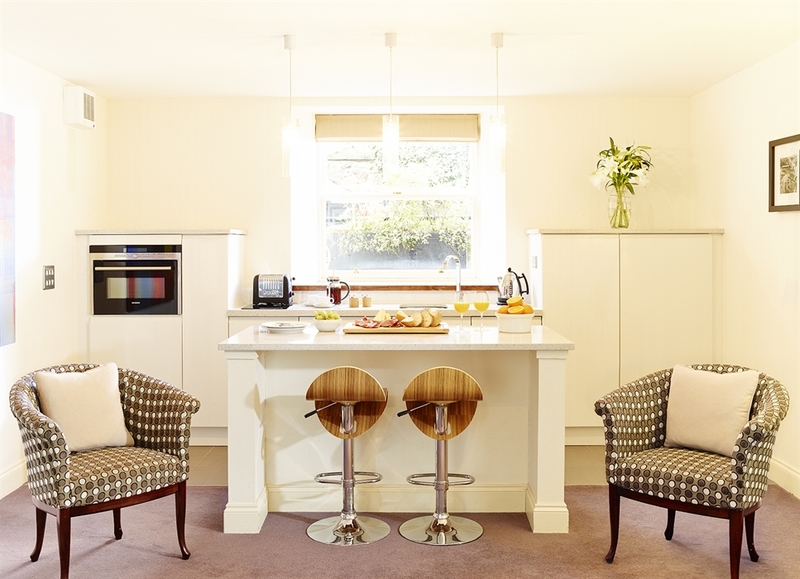 The property comprises a grand Victorian townhouse of 8 luxury serviced apartments with contemporary and bespoke interiors, exuding sophisticated elegance. Merchiston Residence is a minute's walk from the fashionable area of Bruntsfield, which is home to an extensive range of fashion boutiques, food speciality stores, independent restaurants and bars, galleries and imposing churches steeped in colourful history which create a bustling village atmosphere and culture of diversity. 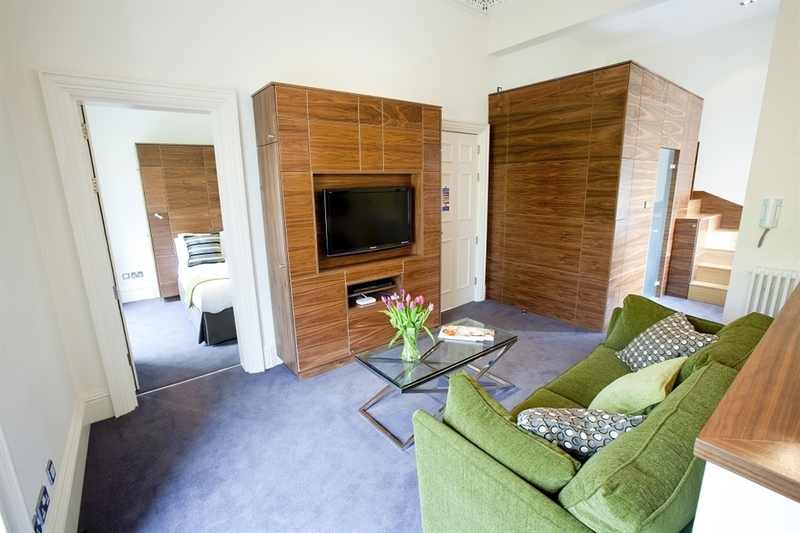 The apartments are also 2 minutes’ walk to the well know area of Morningside, well known for its independent cinema, The Dominion and many renown Edinburgh bars and eateries. Edinburgh has many great events throughout the year- click here to see what is going on during your stay. The leafy Bruntsfield Links and the neighbouring Meadows provide 35 acres of scenic parkland popular with locals, short-hole golf courses as well as tennis courts, bowling green and childrens' playgrounds and still only a leisurely 15 minute walk or 5 minute taxi ride into the city centre and further historical landmarks. Famous as Edinburgh's literary quarter or the more irreverent "writer's block", Merchiston is presently home to literary giants such as Alexander McCall Smith, JK Rowling and Ian Rankin. Historically it is also the home of many of history's most impressive writers, inventors, academics and scholars, including John Napier and Robert Louis Stevenson.